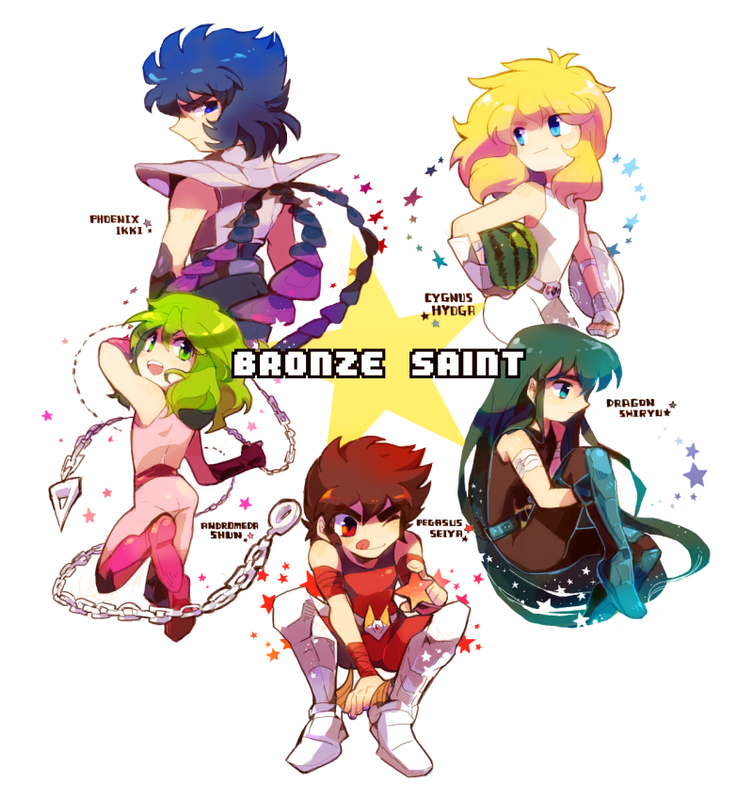 The Bronze Saints. . HD Wallpaper and background images in the Saint Seiya (Knights of the Zodiac) club tagged: saint seiya knights of the zodiac wallpapers. 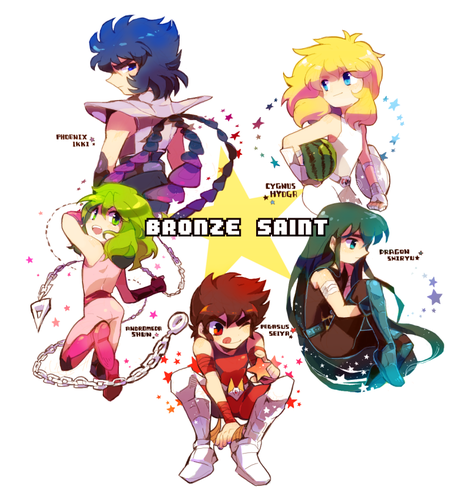 This Saint Seiya (Knights of the Zodiac) photo contains anime, komik, manga, kartun, and buku komik.